Thank you for your interest in St. Anne Preschool. 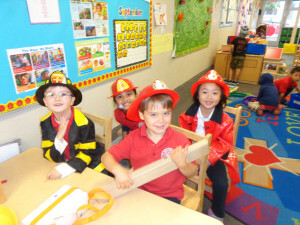 We are very excited to offer a fantastic preschool experience for all families. 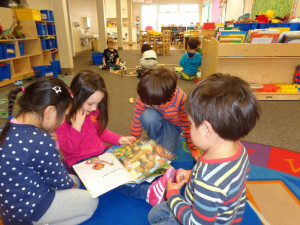 We offer a Preschool Program for 3 year olds and a Pre-K Program for 4 year olds. Please contact Preschool Director Judy Glaeser for tours and information. 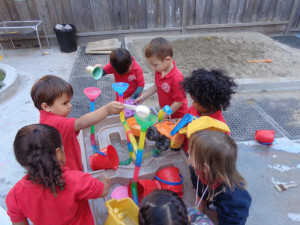 Our preschool program is designed to give children an opportunity to practice routines, group socialization and basic experiences in art, science, number concepts, music and gross motor activities. The main goal is to provide a nurturing environment for children to socialize, problem solve and explore their creativity while beginning to move towards individual independence and positive sense of self. Our focus will be on developing communication skills and peer relationships. The projects will be theme-based and will emerge from the interest and ideas of the children. Your child must be potty trained before entering the three-year-old program. We will enroll students throughout the school year as they turn 2.9 years of age. *Must be 2.9 years of age and toilet trained. You have the choice of a 3, 4, or 5 day week provided there is space available. 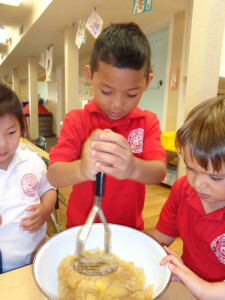 All children must be potty trained before they enroll at St. Anne Preschool. St. Anne Preschool is a Catholic, pre-kindergarten school. We focus on the individual development of each child and aim to help foster the spiritual, cognitive, and social, emotional and physical development. Through a structured curriculum designed to stimulate the natural curiosity for learning, our goal is to provide an exciting environment where students begin building the foundations for a successful education. 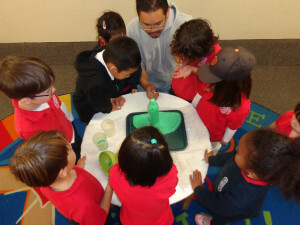 Our curriculum is designed to emerge from the children and to maximize the ability for natural exploration. 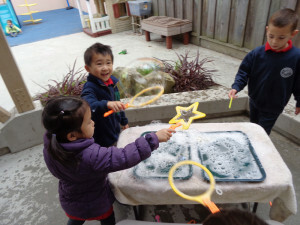 Our projects will incorporate math and science concepts, early reading and writing skills, art and creativity, gross motor and dramatic play, and the opportunity for social development through peer interactions. Your child must be 4 years of age by September 1st to enter the pre-kindergarten program. http://www.smarttuition.com – St. Anne’s tuition processing service. http://www.dennisuniform.com – Order school uniforms here. See also their San Francisco store location. http://www.urbaninfant.com/tot-cot/ – * Tot Cot. *This information provided for your convenience as suggested by parents. It is not to be construed as an endorsement by St. Anne.